Cavemen News · Mar 3 State Champs!!! 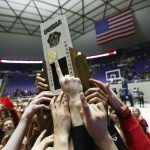 After falling to their region rival twice previously this season, American Fork beat Pleasant Grove 66-57 in the their third match-up to claim the 6A State Championship title. 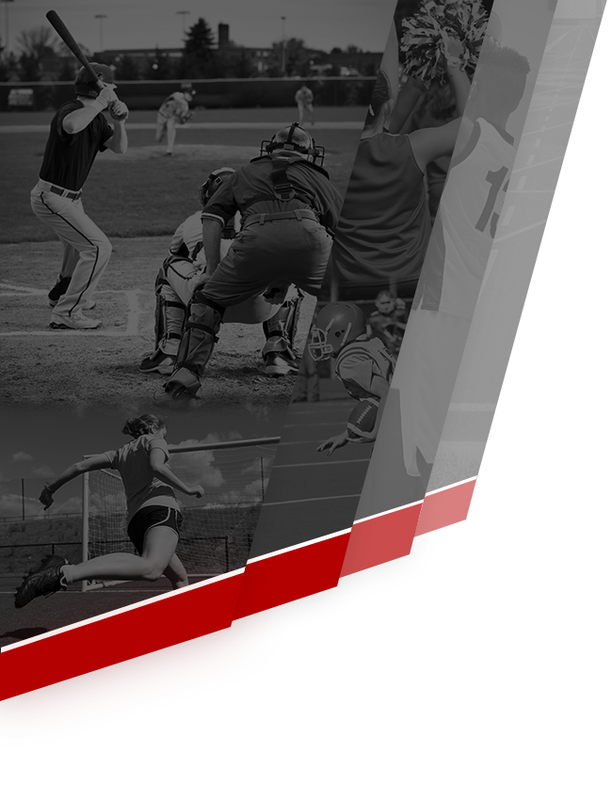 Cavemen News · Mar 2 Playing in State Championship! 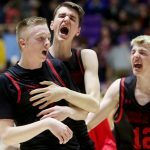 American Fork will face Pleasant Grove in the state championship game Saturday, March 2, 4:50 PM at Dee Events Center at Weber State University. Go Cavemen! Bring home the trophy! 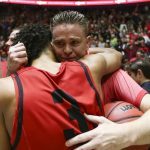 Boys Varsity Basketball · Mar 2 Triple Overtime Thriller Earns American Fork a Shot at State Championship! 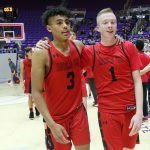 On Wednesday, the Cavemen overcame a 12 point deficit in the first half to capture a 63-59 win over Copper Hills in the state quarterfinals. 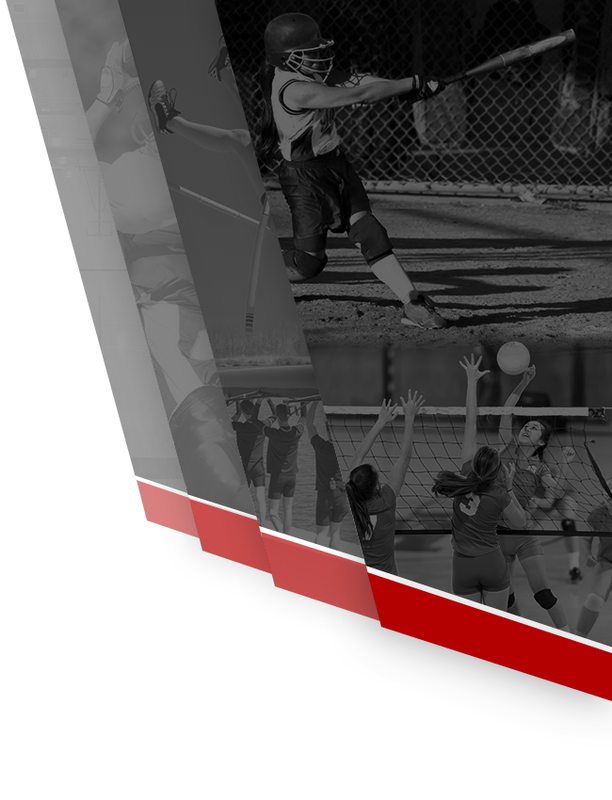 American Fork will play Davis in the state semifinal at 4:10 p.m. on Friday, March 1 at Weber State. 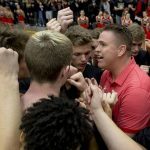 On Monday night, American Fork beat Layton 80-68 in the first round of the state tournament. 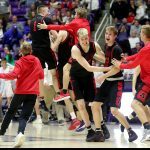 With the win, the Cavemen advance to the quarterfinals where they will play Copper Hills on Wed. Feb. 27 at 2:30 p.m. at Weber State University.